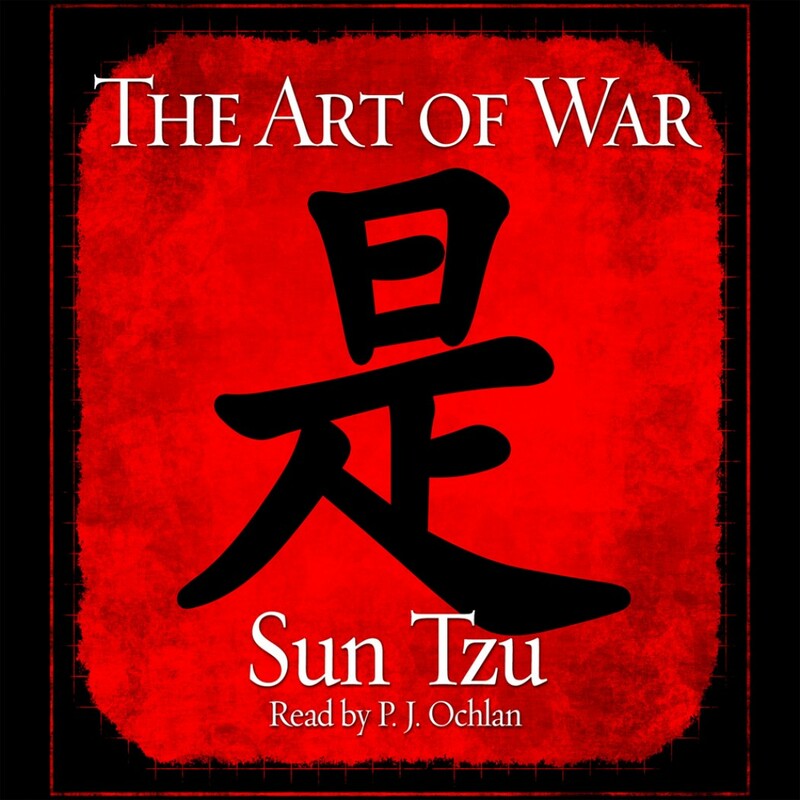 The Art of War Sun Tzu Audiobook Download - Christian audiobooks. Try us free. The Art of War was written in the 6th century B.C. by the high-ranking military general and strategist, Sun Tzu. Though it is most commonly known as an ancient Chinese military treatise, The Art of War has become more versatile and is currently being used worldwide in business management.